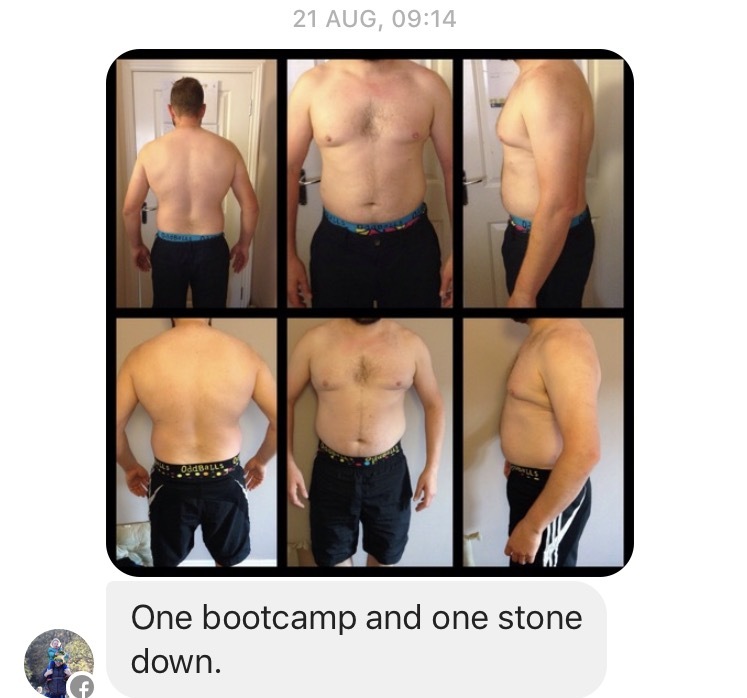 Group PT Birstall - Low Cost, Great Results. 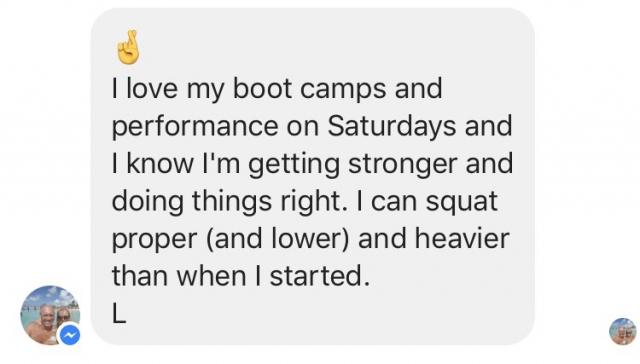 Any Fitness Level. 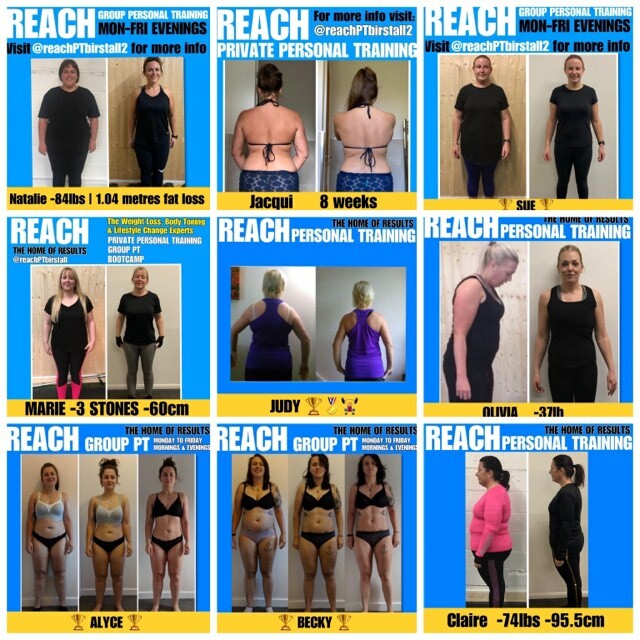 Group PT For Fat Loss, Body Toning and Weight Management. 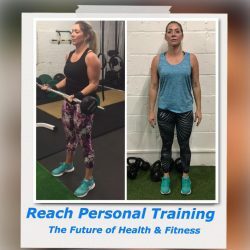 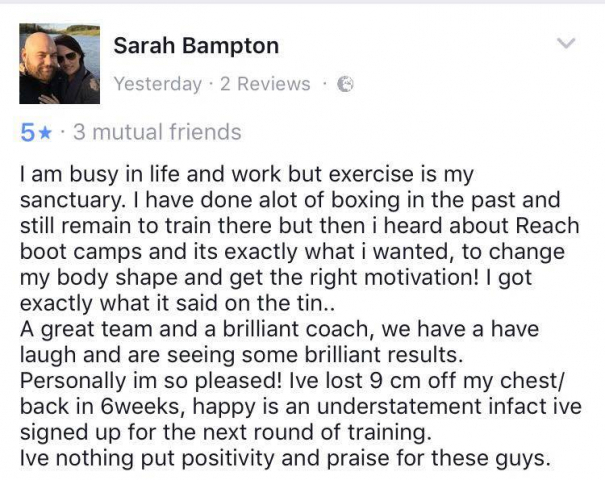 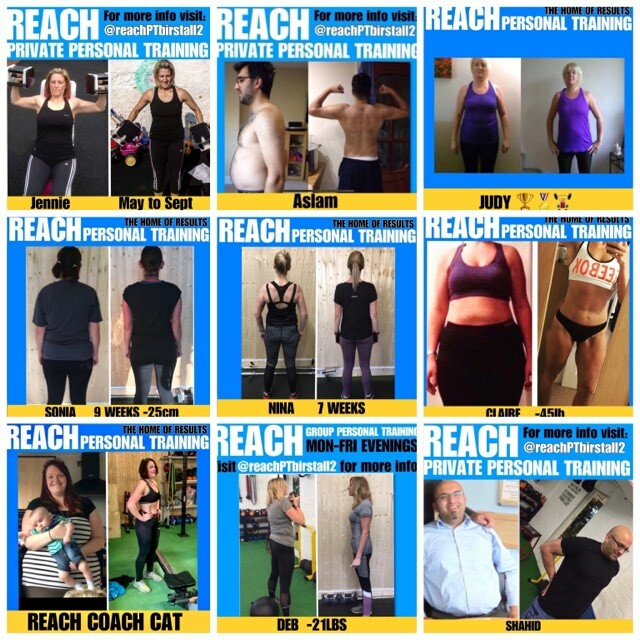 Our Group PT Programme has a well-deserved reputation for providing outstanding coaching in a friendly and relaxed environment. 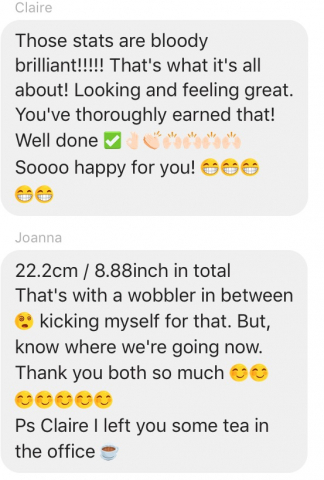 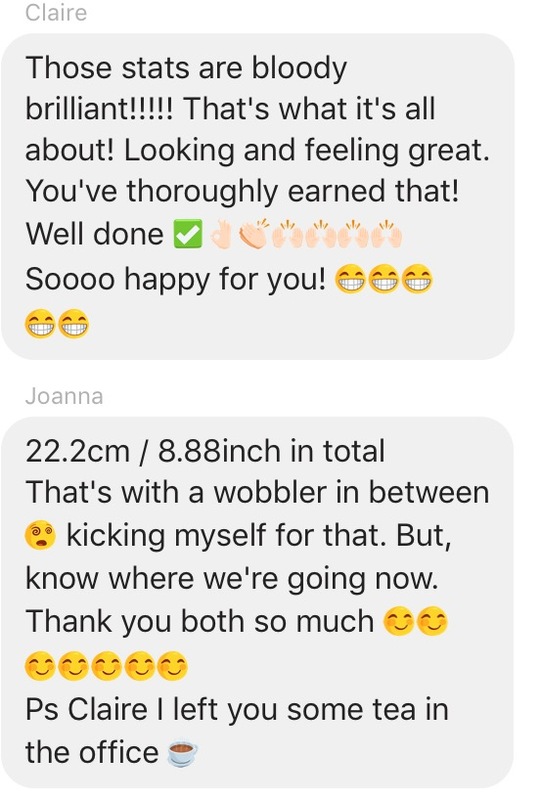 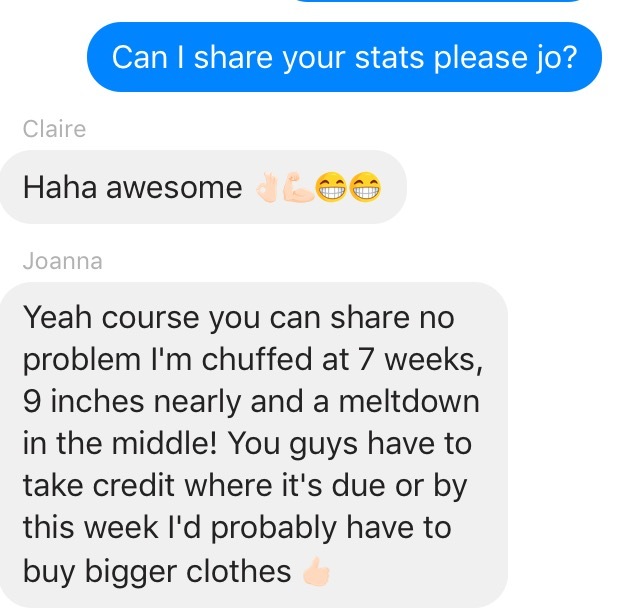 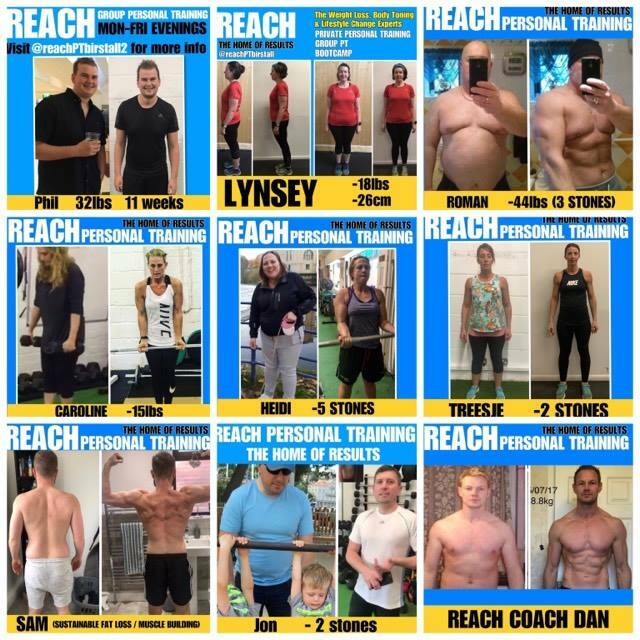 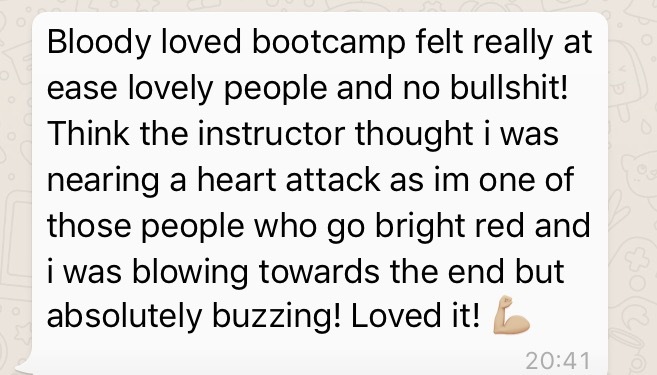 If you are looking for a fat loss and body toning programme that gets real results then just look at our members. 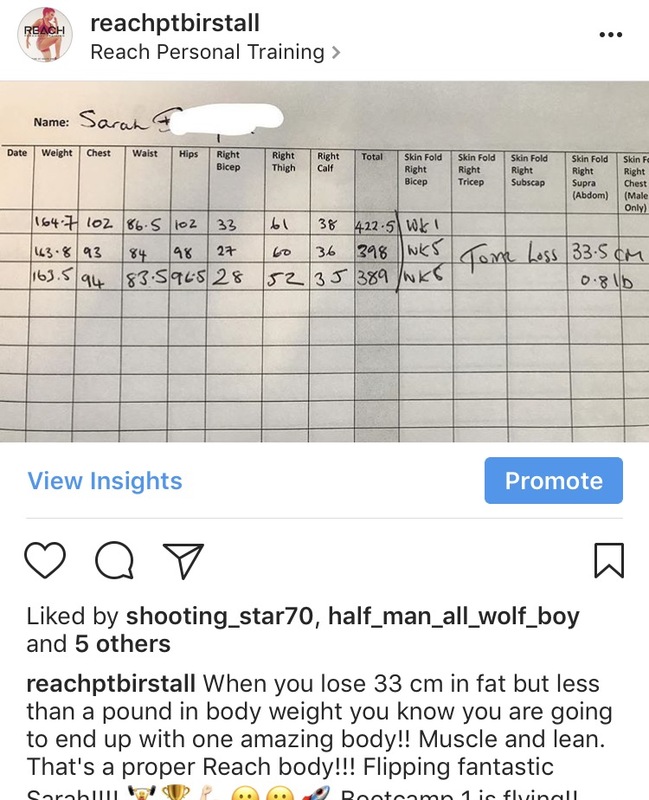 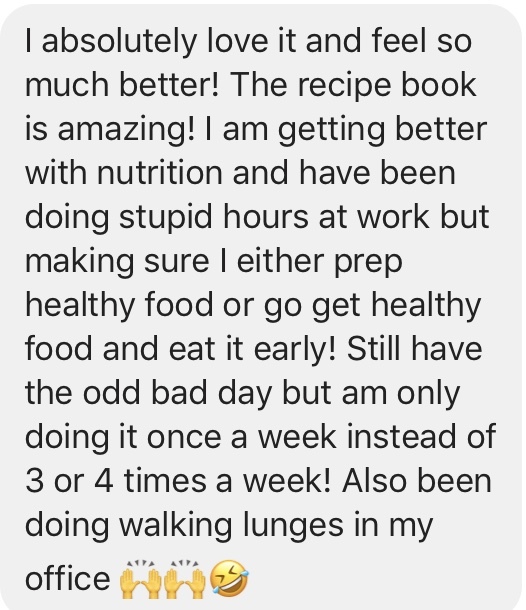 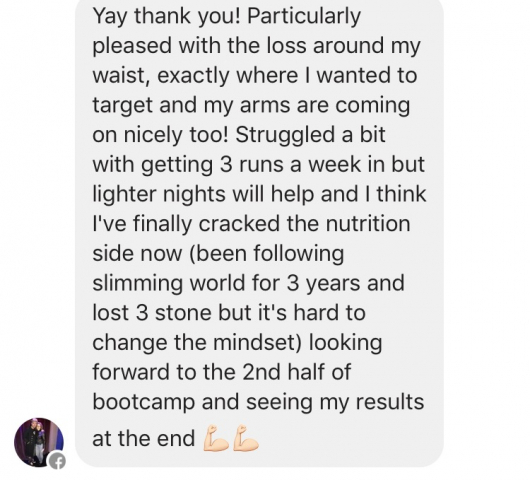 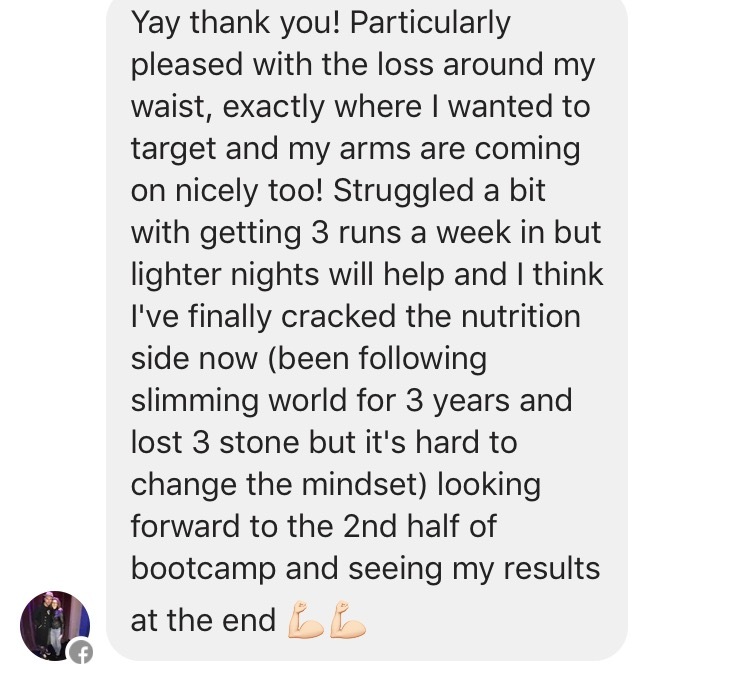 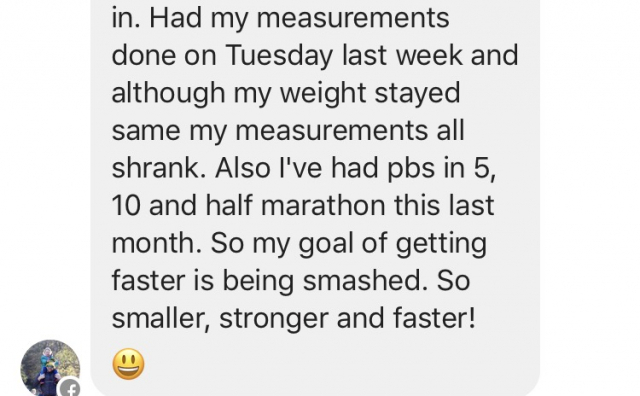 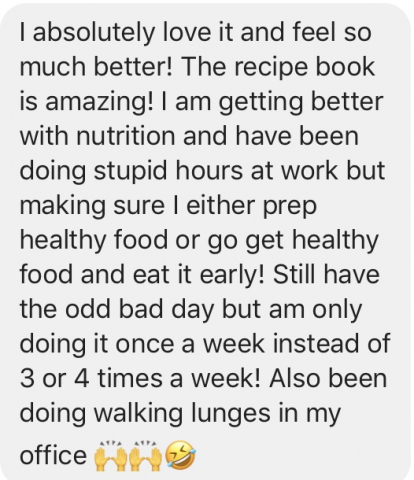 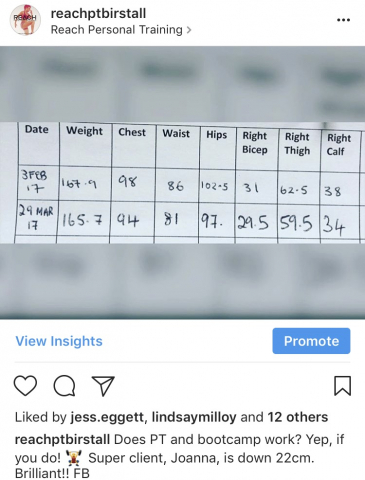 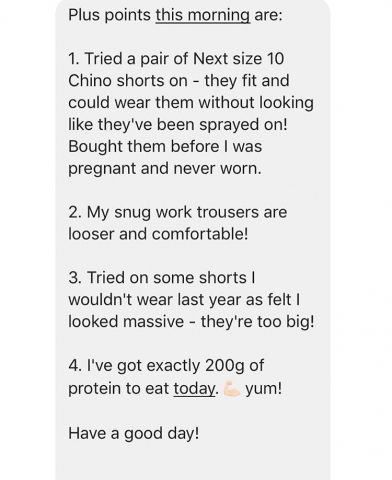 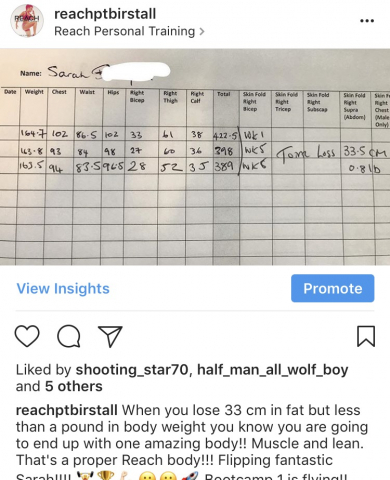 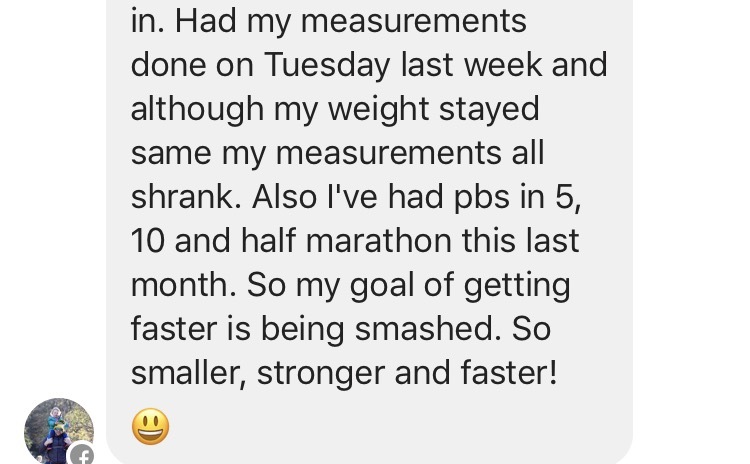 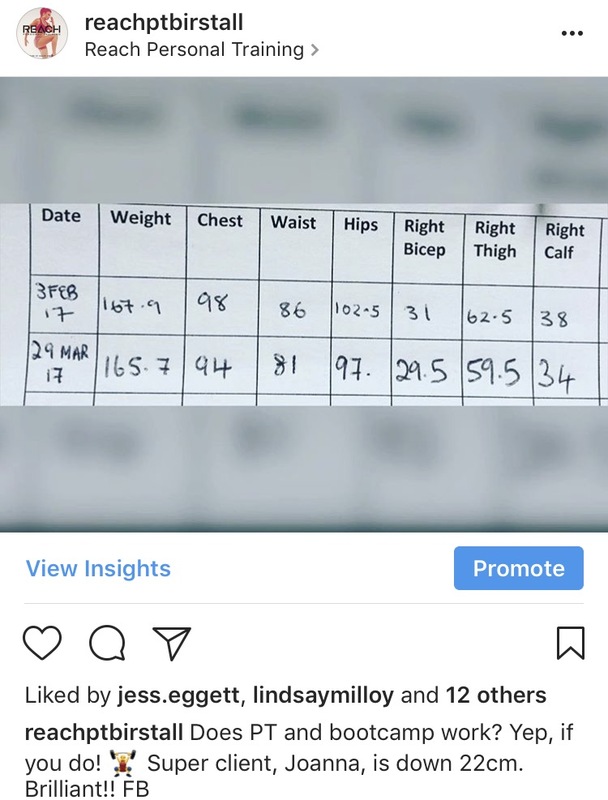 If you follow the programme you will get RESULTS! 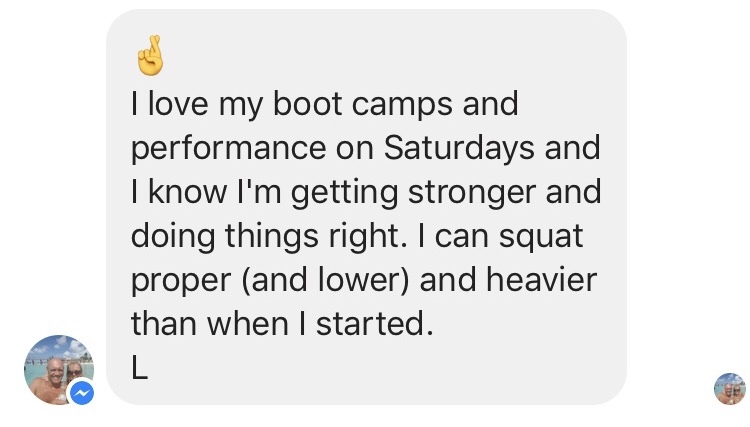 You will not find this level of coaching in a group format at this price. 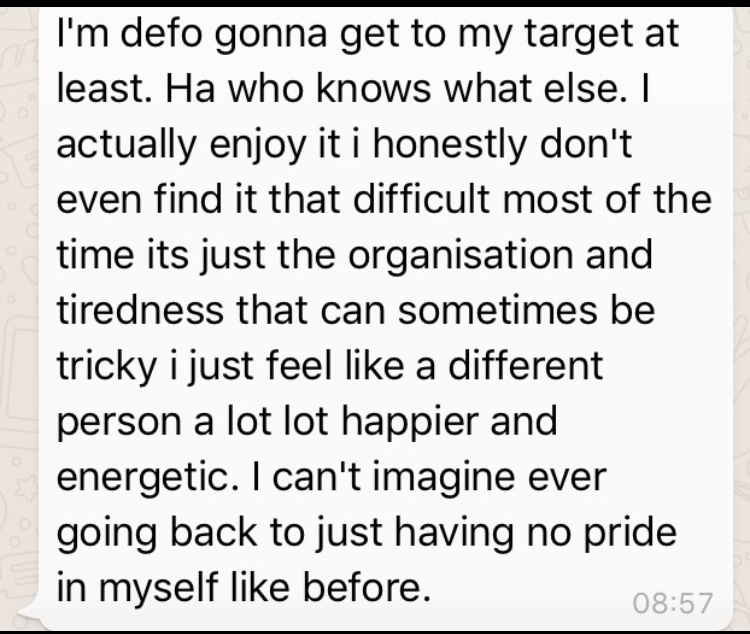 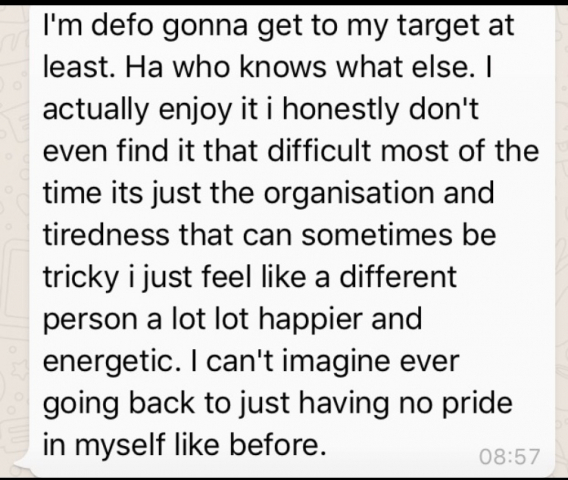 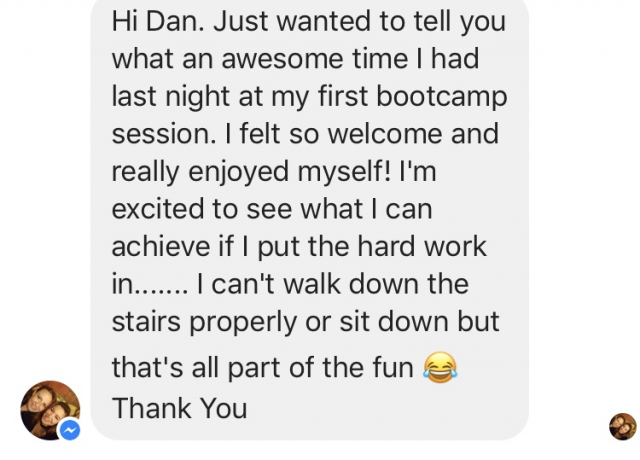 The kind of quality coaching and programming that goes into our Group PT sessions would usually cost around £40 per session. 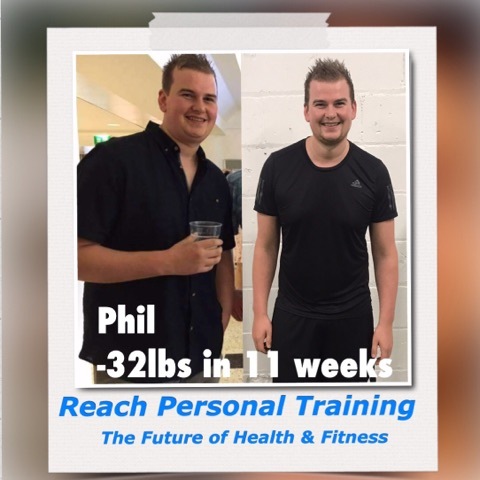 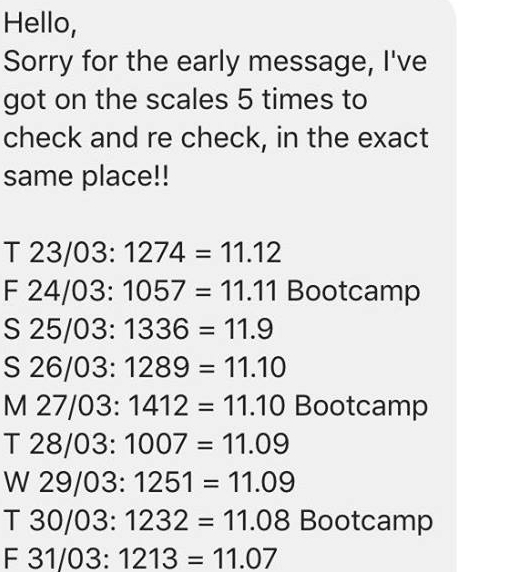 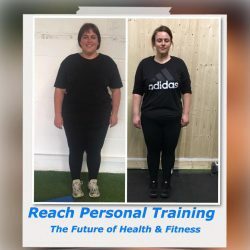 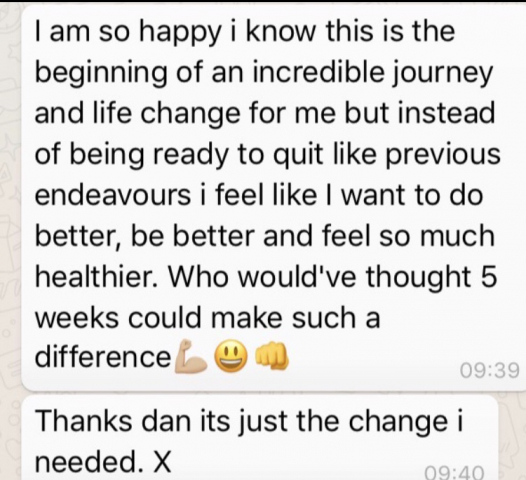 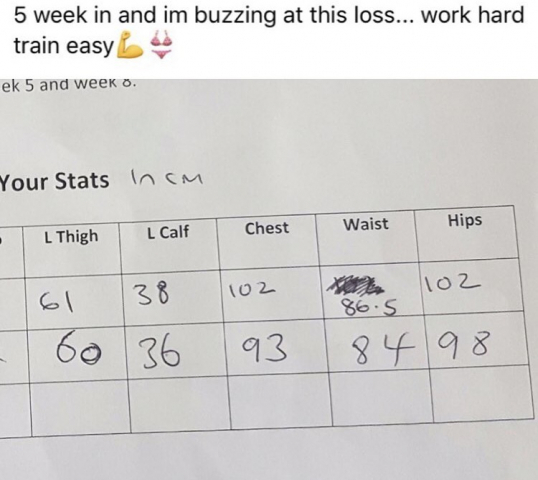 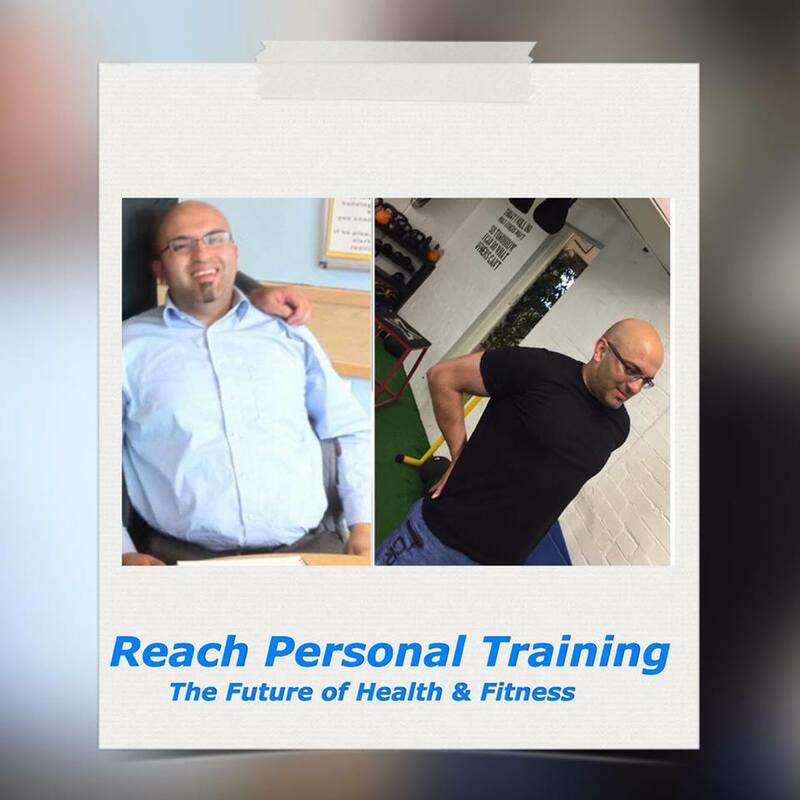 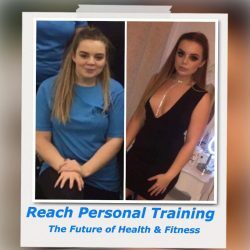 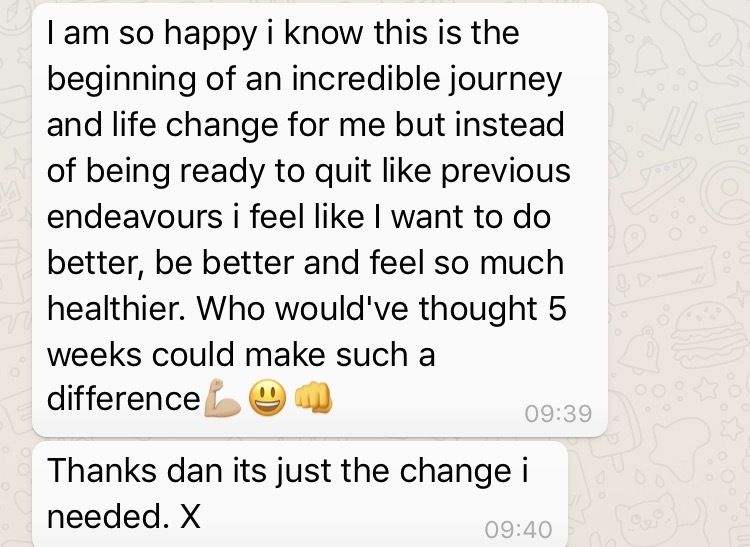 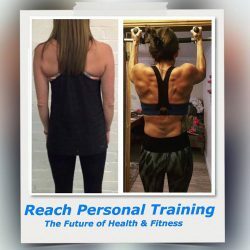 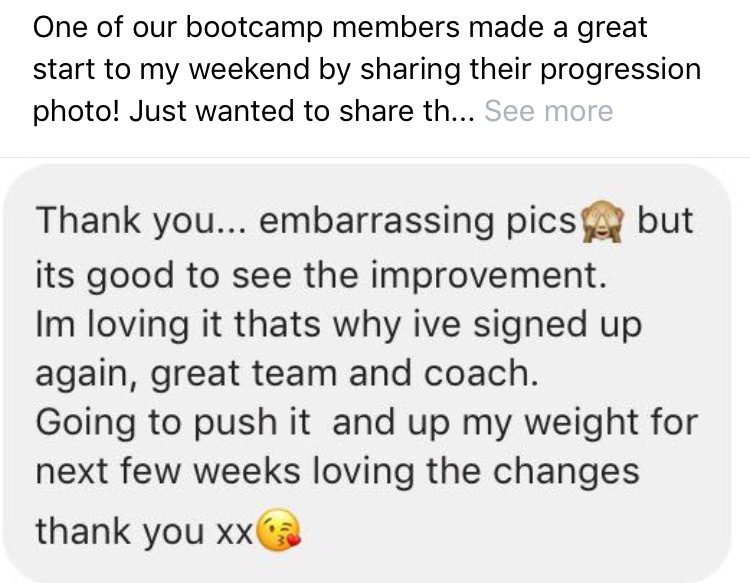 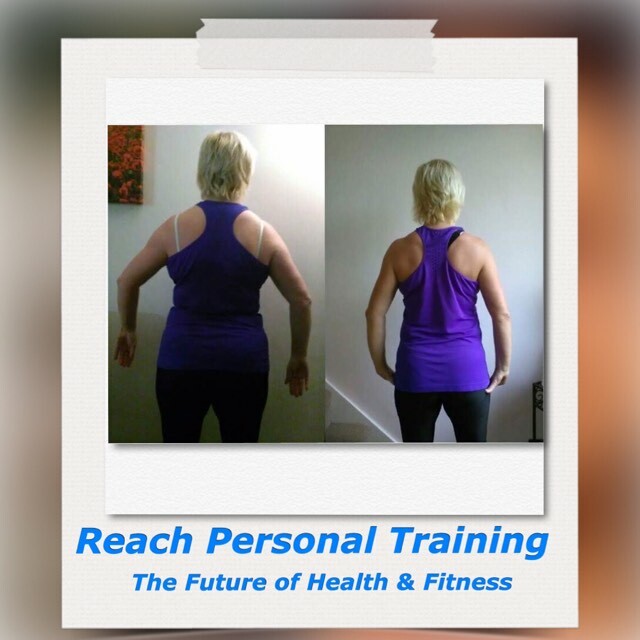 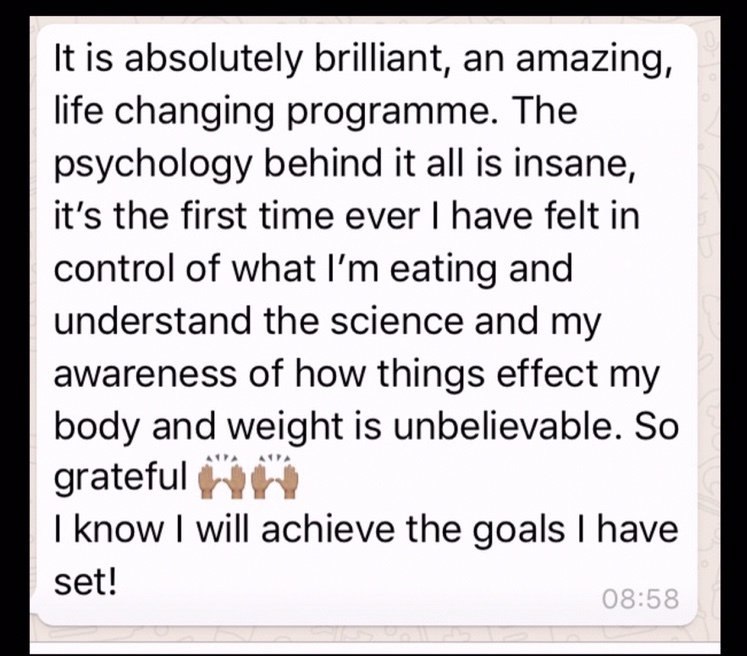 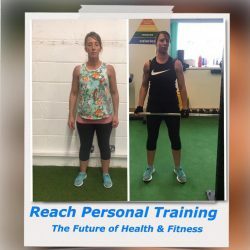 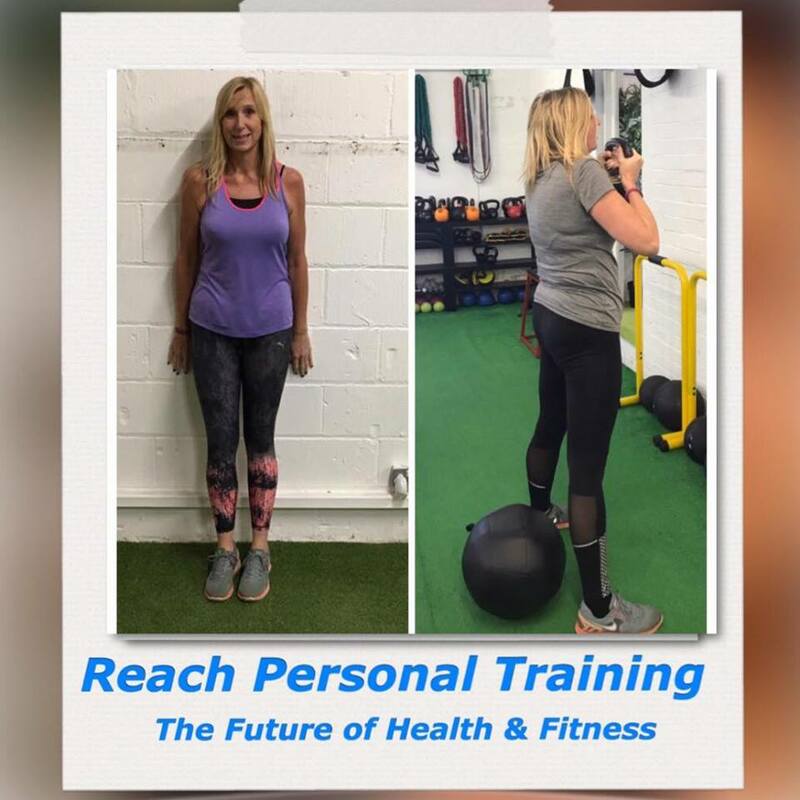 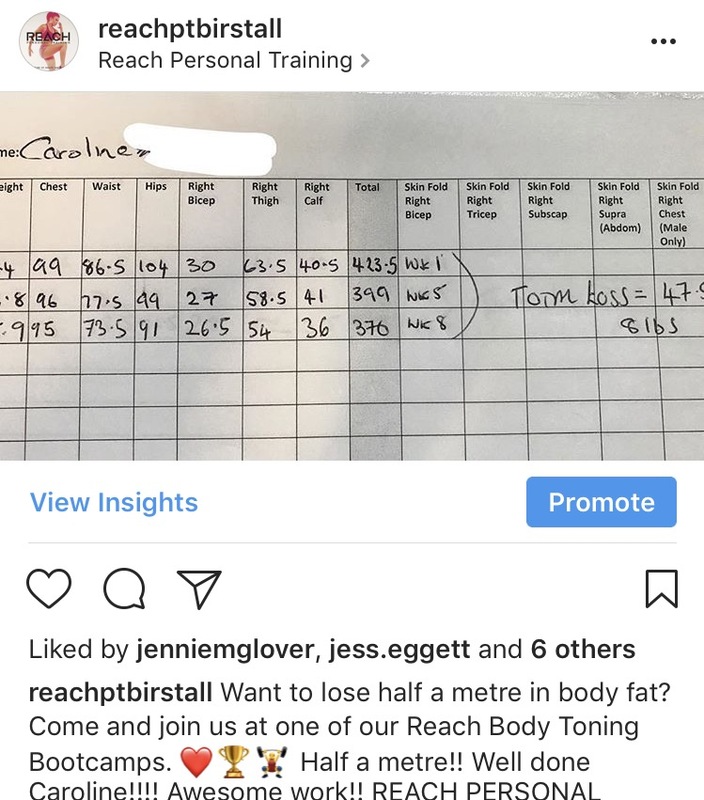 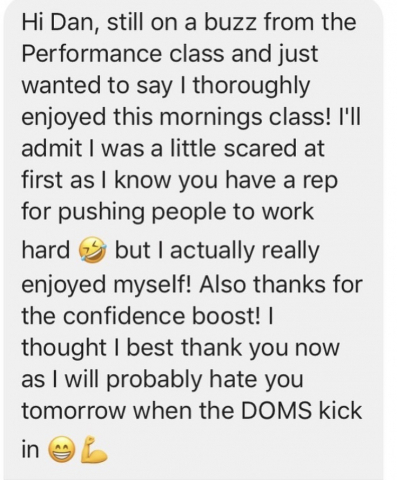 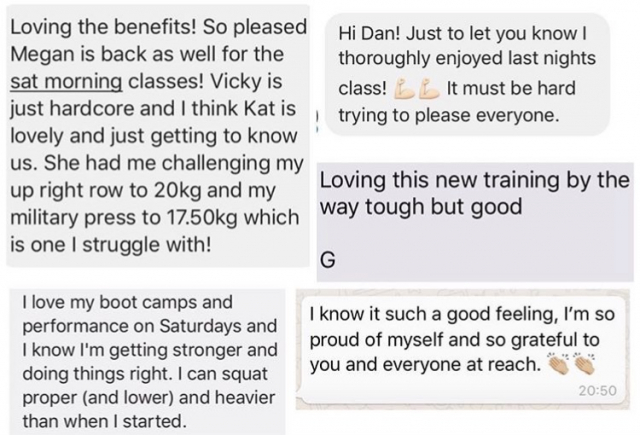 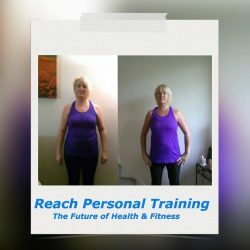 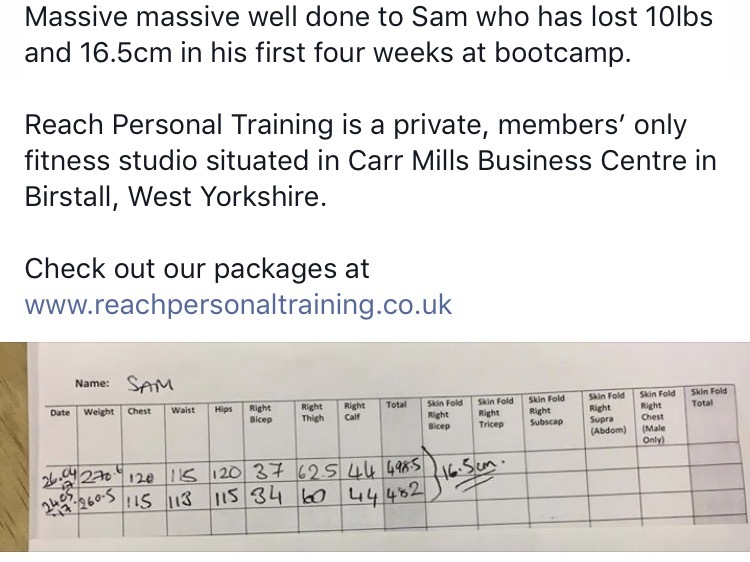 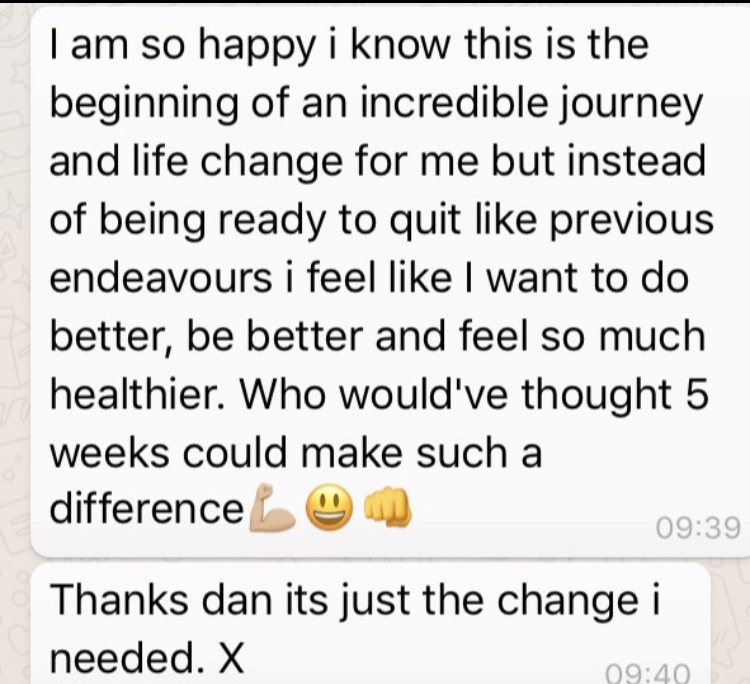 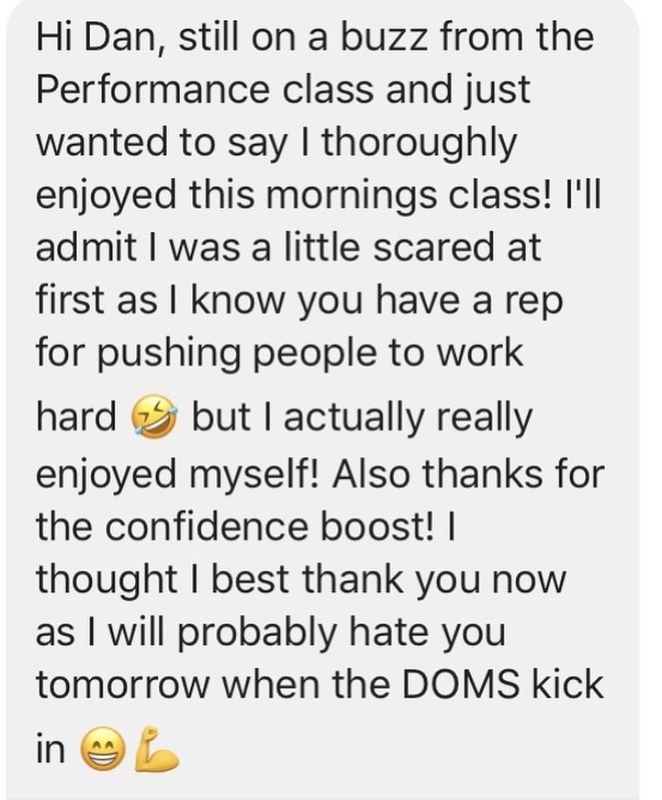 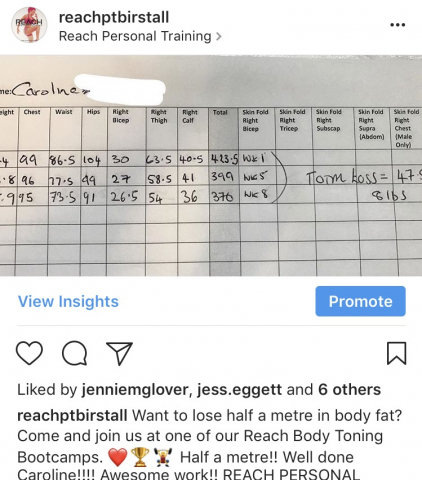 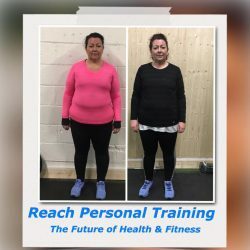 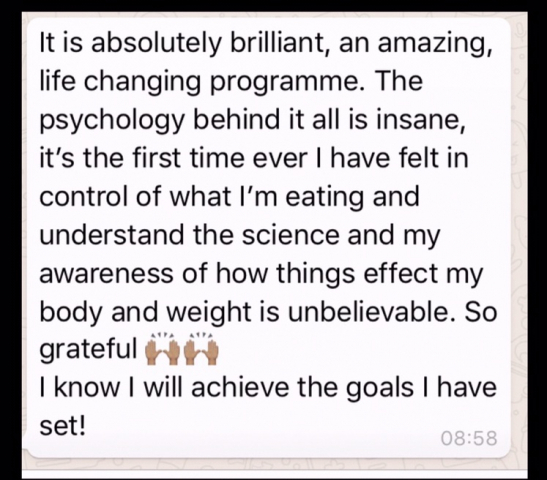 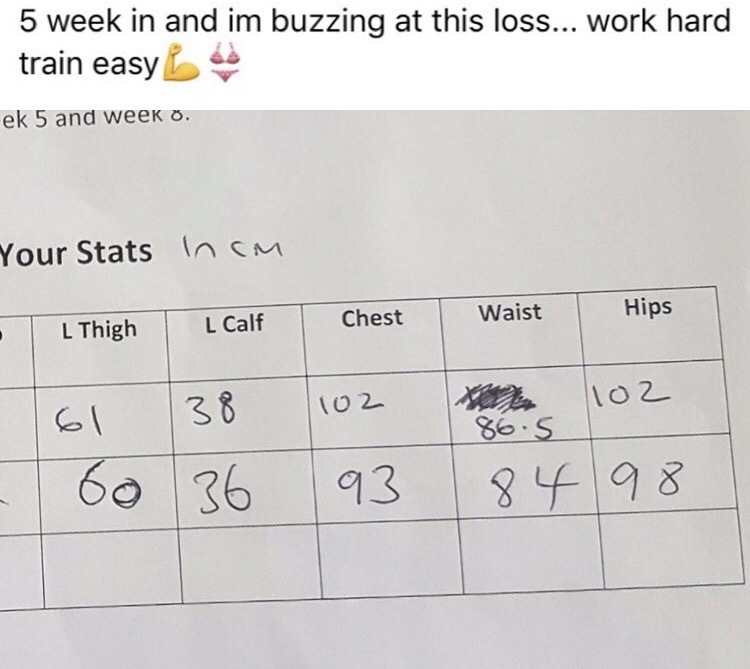 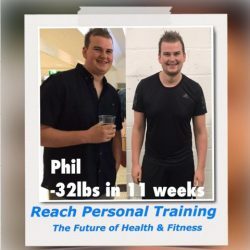 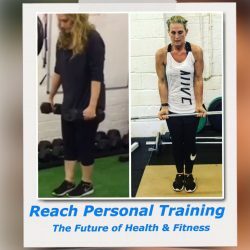 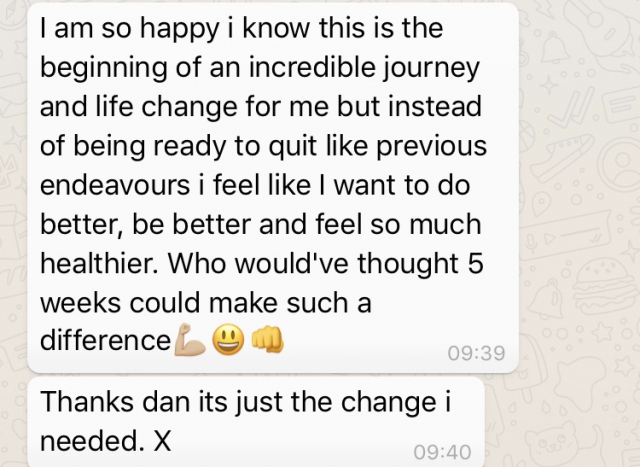 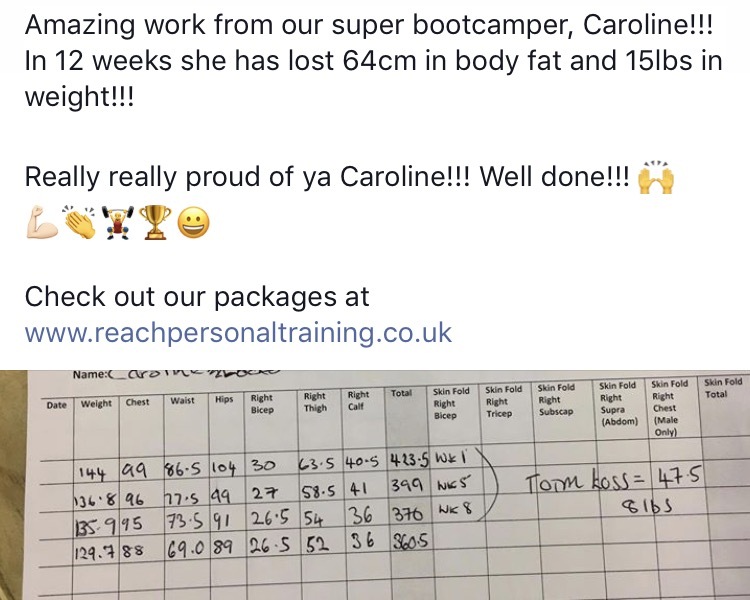 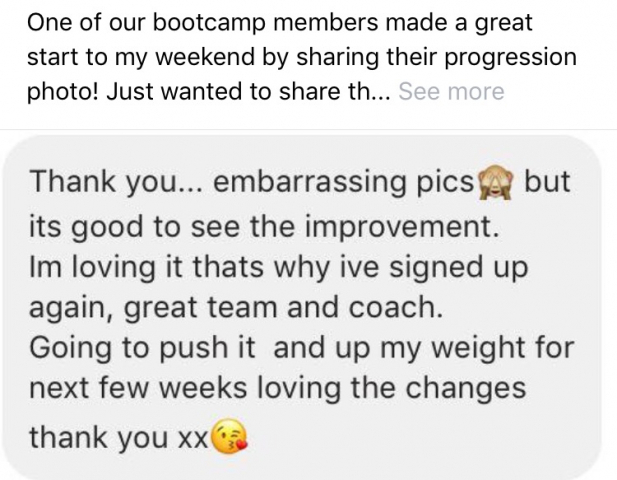 We understand that not everyone can afford to be paying £800 for PT so our Group PT programme gives you the highest level of programming for fat loss, weight loss and toning starting at just £4.00 per session. To book your free trial session, please complete the secure form below.